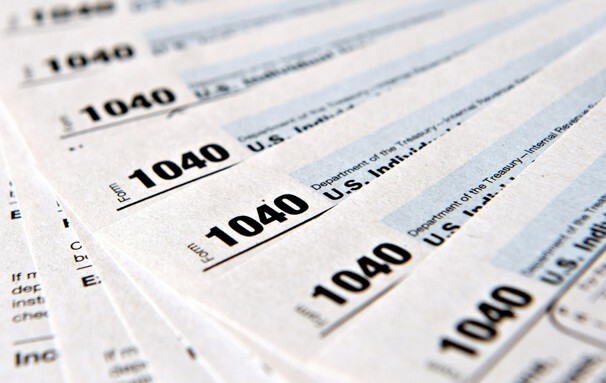 Preparing your individual income tax return doesn't need to be a painful process. At Jordan Hatfield, we do our best to make the process as easy and stress free as possible. A one-on-one appointment with your tax preparer to discuss your current tax year, potential changes from prior years, and to inform you on tax law changes affecting you in future years. IRS Audit Representation - In the event you are notified by the IRS that additional information is needed or that your return is being audited, we will stand by you through the whole process and do our best to help you clear these issues up as soon as possible. A bound copy of your return with all IRS forms, supporting IRS worksheets, & depreciation schedules. In addition, you will also have access to an electronic copy of your return.